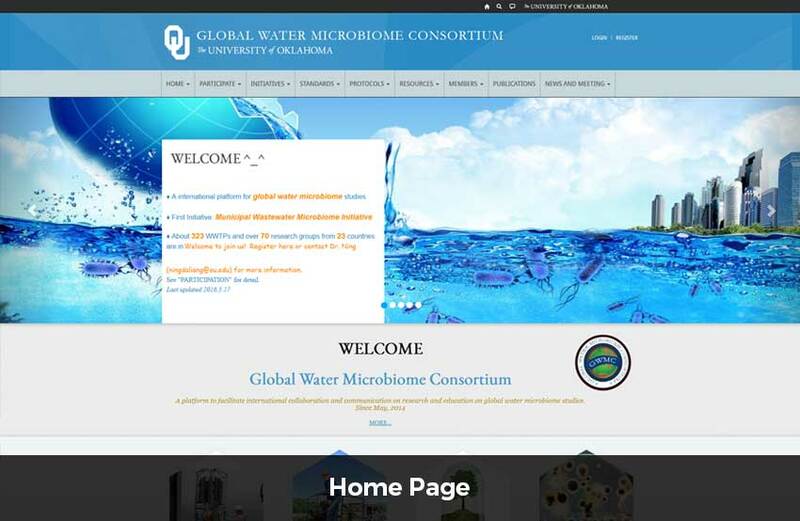 University of Oklahoma wanted a portal for thier Global Water Microbiome Consortium department with the help of which they can share documents related to project data, analysis and research efficiently. Team DCI developed an easy to use portal where the members can fill up a form and send registration request to the site admin. The site admin can review the request and can approve or reject them on the basis of its authenticity. 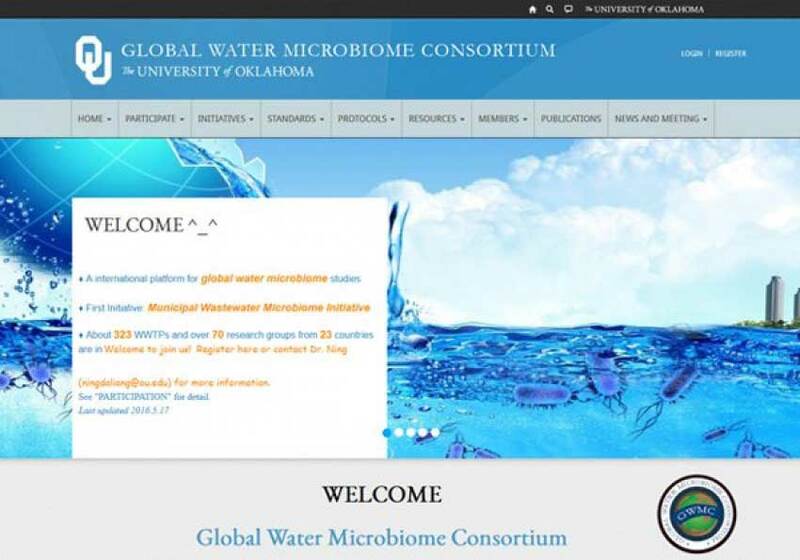 Once the registration request of the members is approved they can login to the system and can view the documents related to project data, analysis and research. The visibility of documents will depend upon the group to which the user is assosiated. 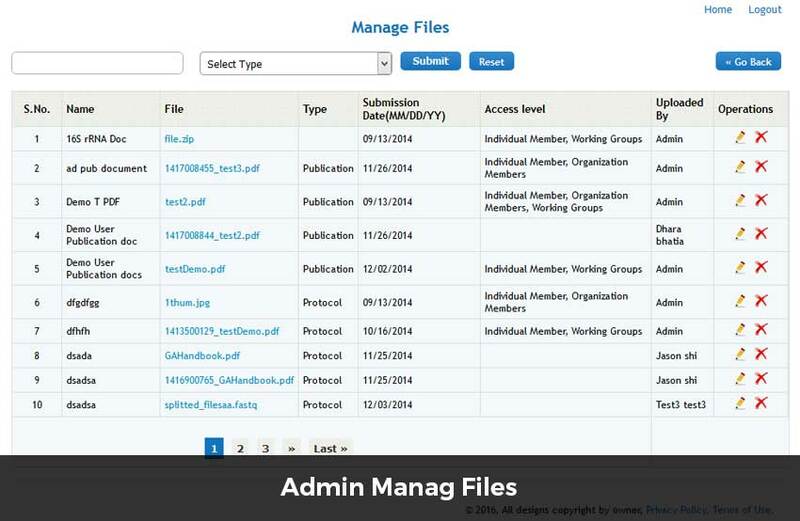 The users can also upload documents to particular set of categories. 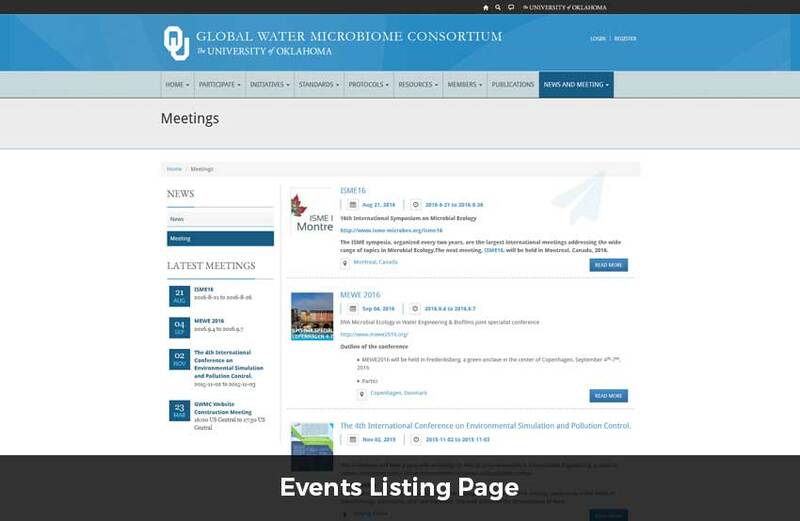 They can also browse news and events under the front end. There is also one option to search/browse members and sort them alphabetically. 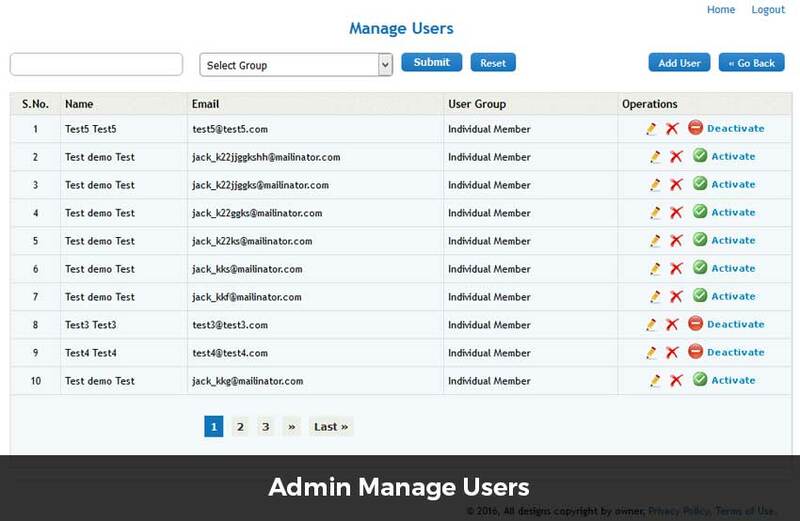 A powerfull CMS is developed with the help of which the admin can manage users and can assign them to group. 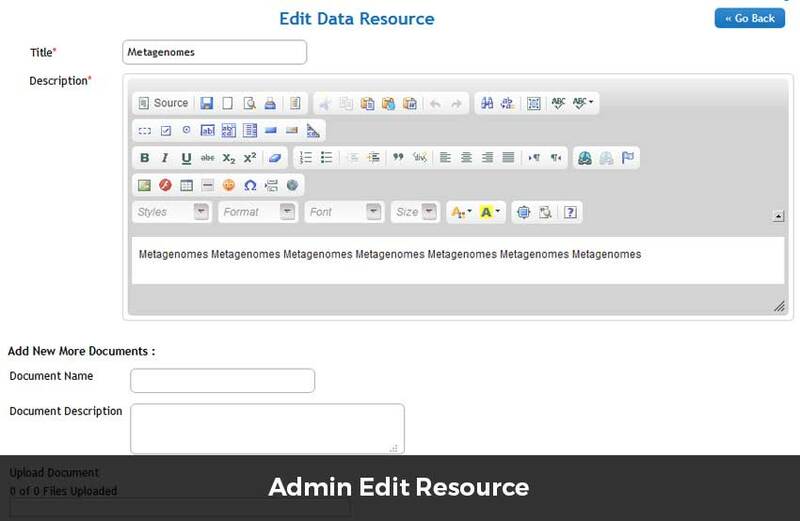 The admin can manage the documents related to project data, analysis and research. 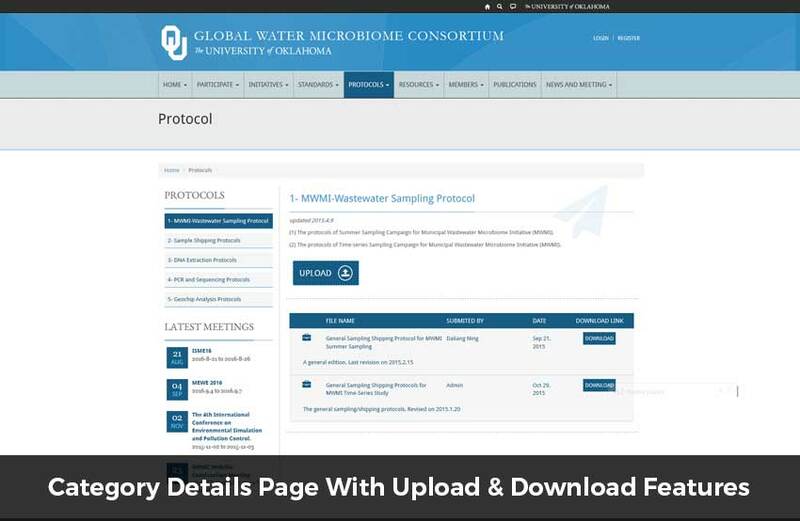 They can upload multiple documents to one category and can also select the group under which the documents will be visible under the front end. 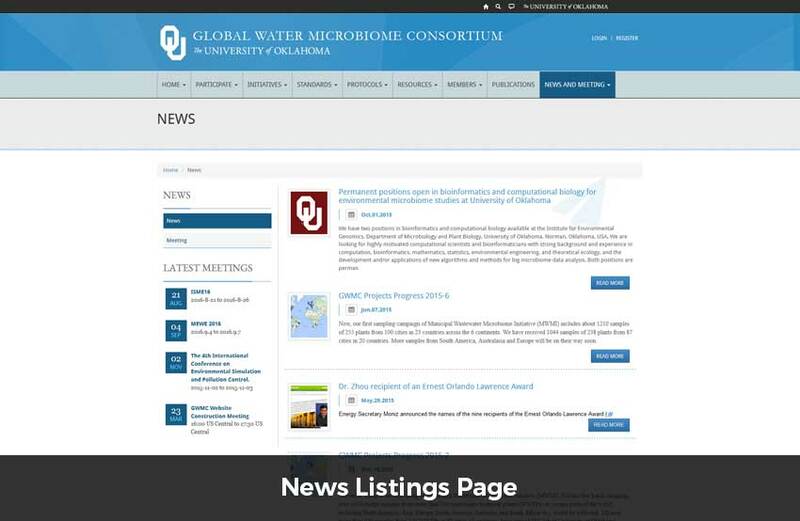 The admin also has feature to manage news and meetings. 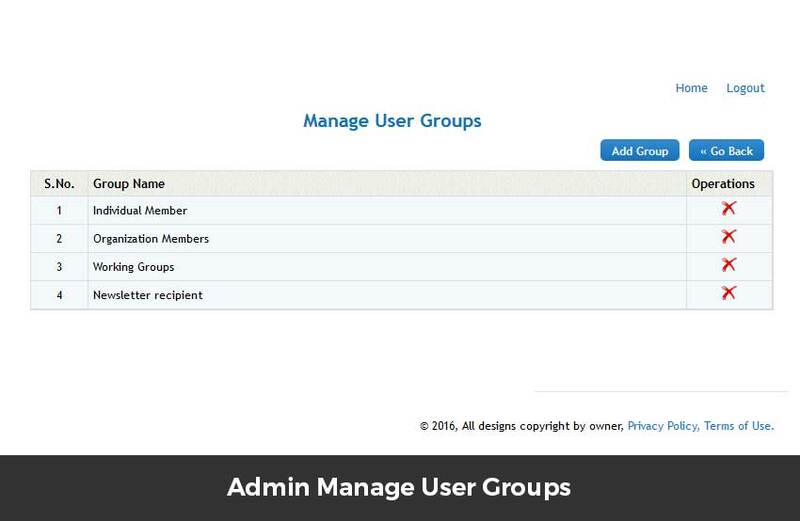 There is also one section with the help of which the admin can send newsletters to a single or multiple user groups.